F M Berkheimer Inc is proud to serve the Boiling Springs community! 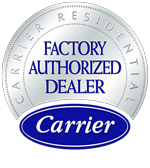 About Boiling Springs, PA - Happy to be your hometown Heating & Air Conditioning Contractor! 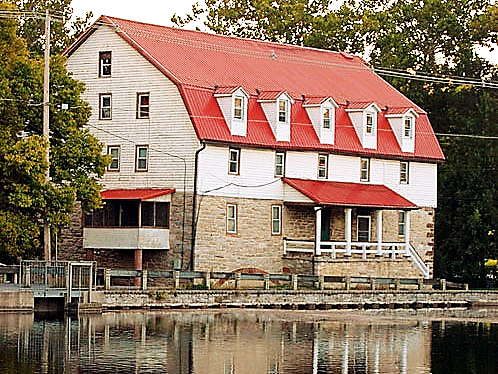 Boiling Springs is a historic village located in Cumberland County, Pennsylvania, approximately 20 miles southwest of Harrisburg and 90 miles north of Baltimore, Maryland. The village is home to a population of more than 3,000 residents and boasts a host of fabulous amenities that make it one of south-central Pennsylvania’s most desirable places to live. Boiling Springs is served by the South Middleton School District and is located within 15 miles of several colleges and universities that include Central Penn College, Harrisburg Area Community College, and the Harrisburg University of Science & Technology. The village is supported by a solid economy based largely in manufacturing, public administration, and retail trade and bolstered by economic amenities that include low unemployment, recent positive job growth, and median household incomes in the 70s. Boiling Springs’ fabulous seasonal climate provides perfect weather for enjoying the myriad opportunities for year-round outdoor sports and recreation that dominate the area. The village is home to Children’s Lake, a beautiful spring-fed lake in a lovely park-like setting that is open for fishing and recreational boating. The lake is situated along the Appalachian Trail, a designated National Scenic Trail managed by the National Park Service that stretches for more than two thousand miles from Georgia to Maine. The Boiling Springs Historic District is home to over 100 historic homes and buildings, many of them listed on the National Register of Historic Places. The village is located just minutes from the Allenberry Resort Inn & Playhouse, a 57-acre country estate featuring first-class lodging, in-house dining, and professionally staged entertainment in the form of musicals, comedies, and murder-mystery weekends. Boiling Springs celebrates several festivals and special events each year, including the Boling Springs Foundry Day Arts & Crafts Festival, a juried arts and crafts show held each June that features the works of more than 100 artists from across the country. Situated less than a mile from Interstate 81, Boiling Springs is a great place to experience the pleasures and delights of south-central Pennsylvania’s Cumberland Valley!